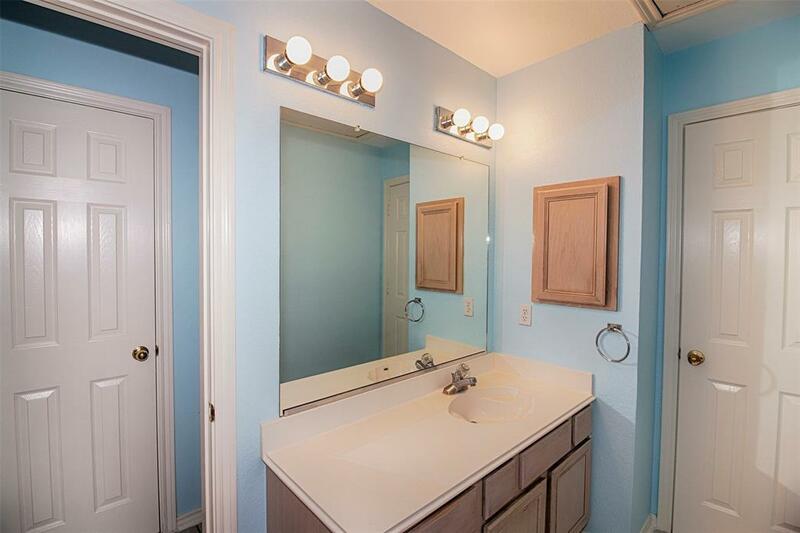 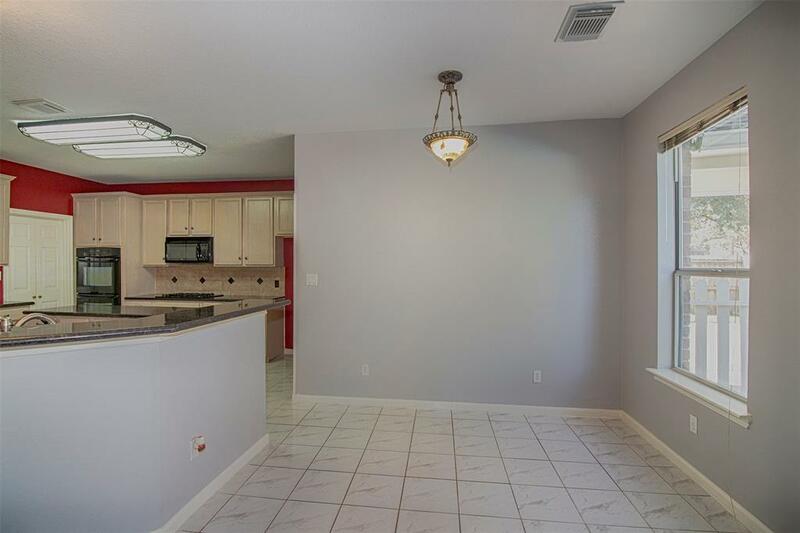 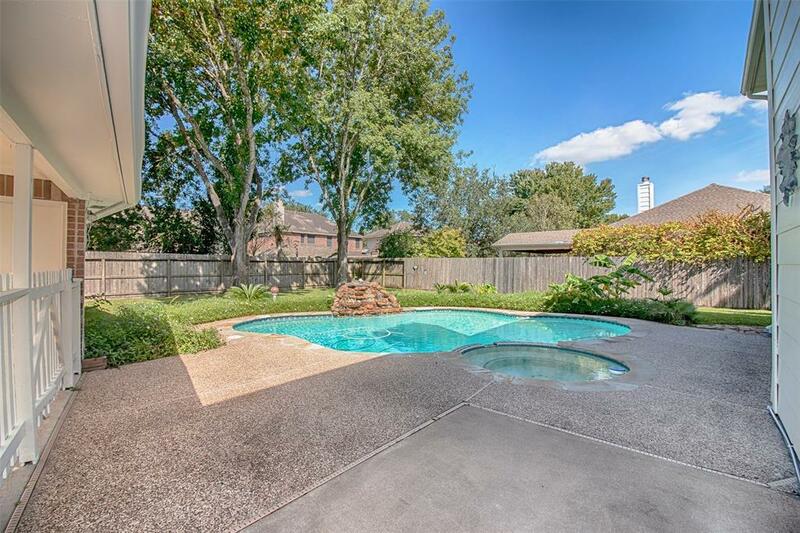 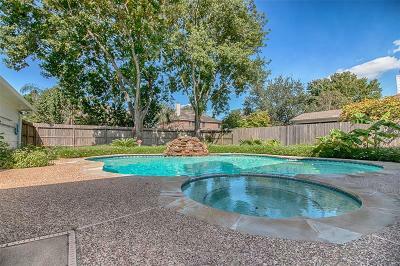 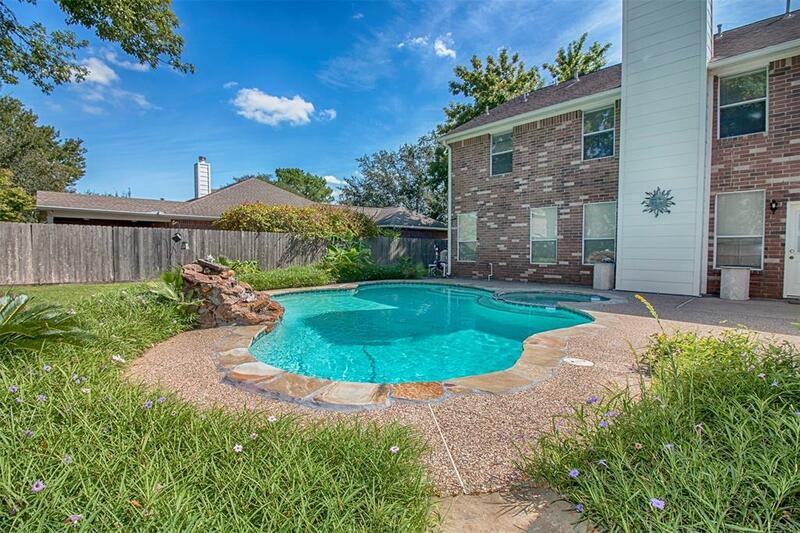 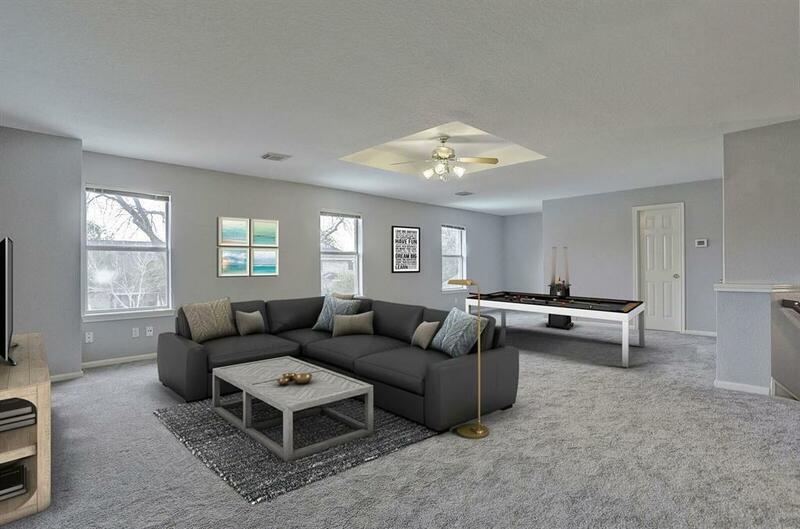 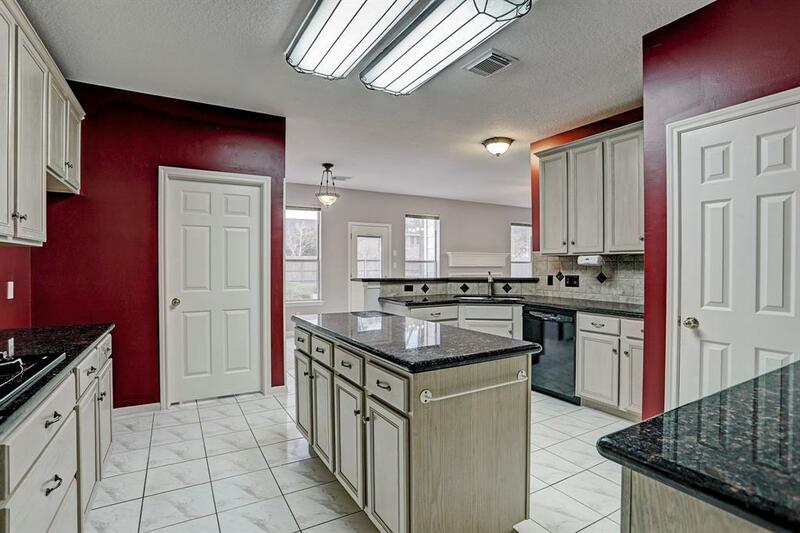 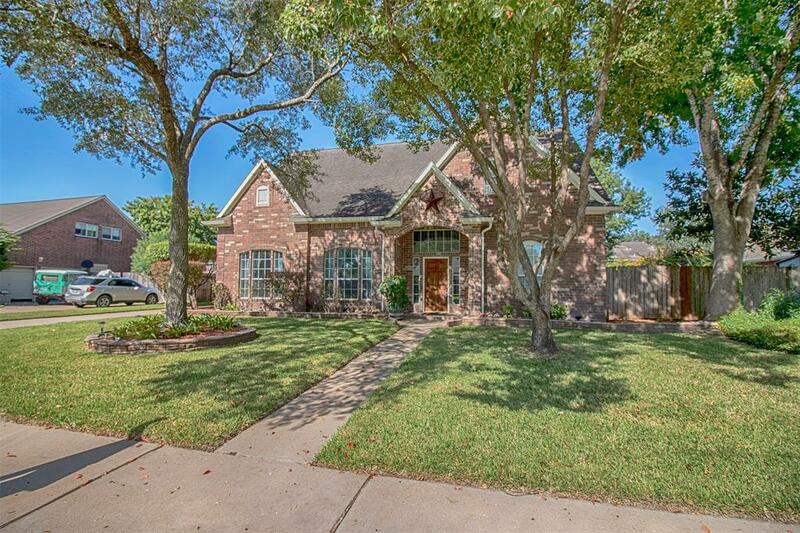 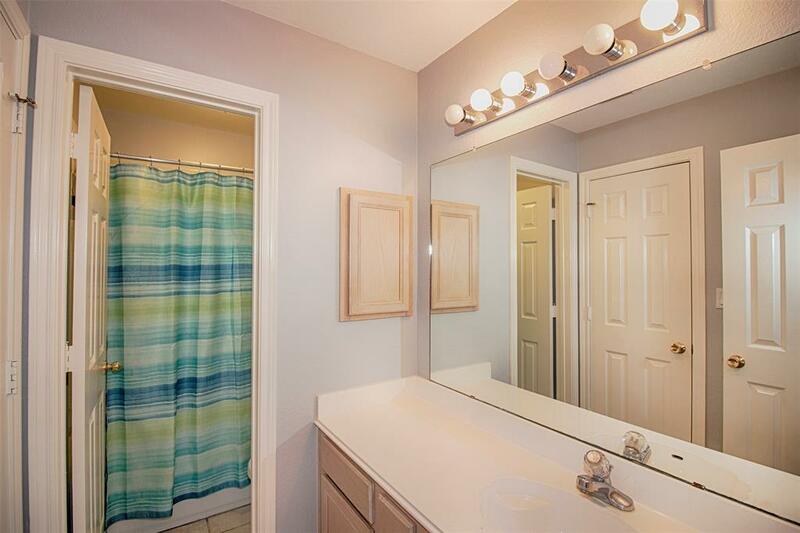 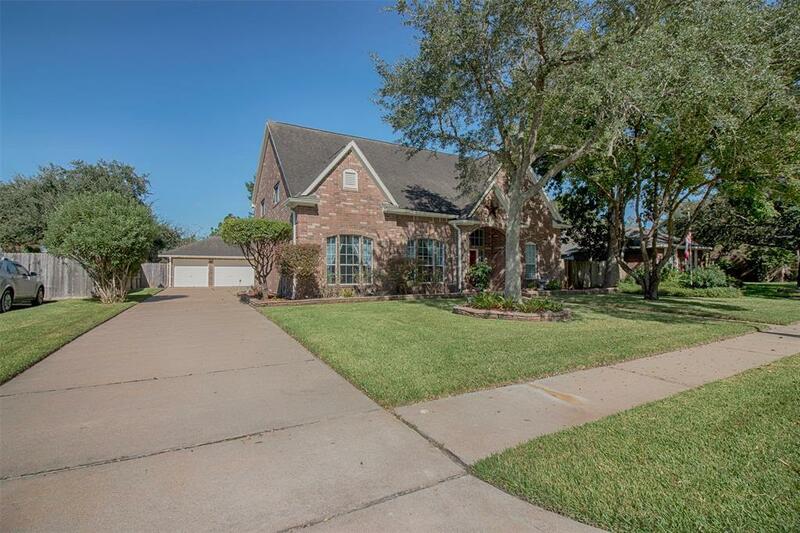 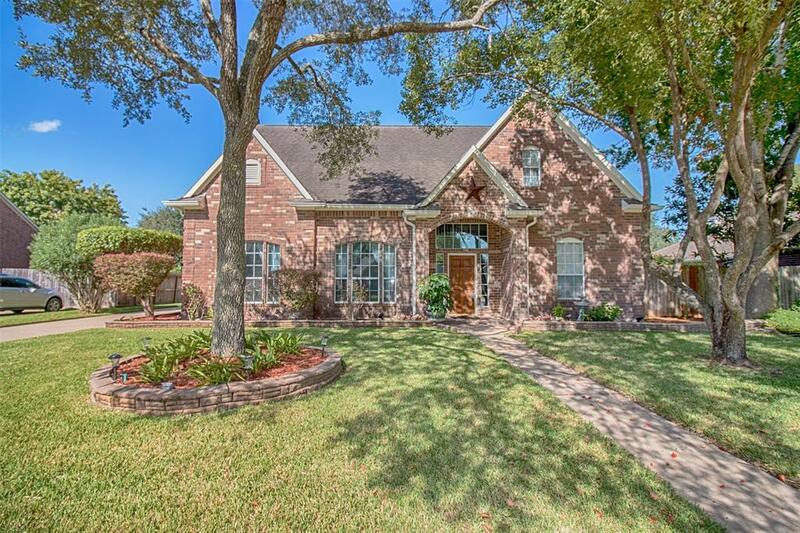 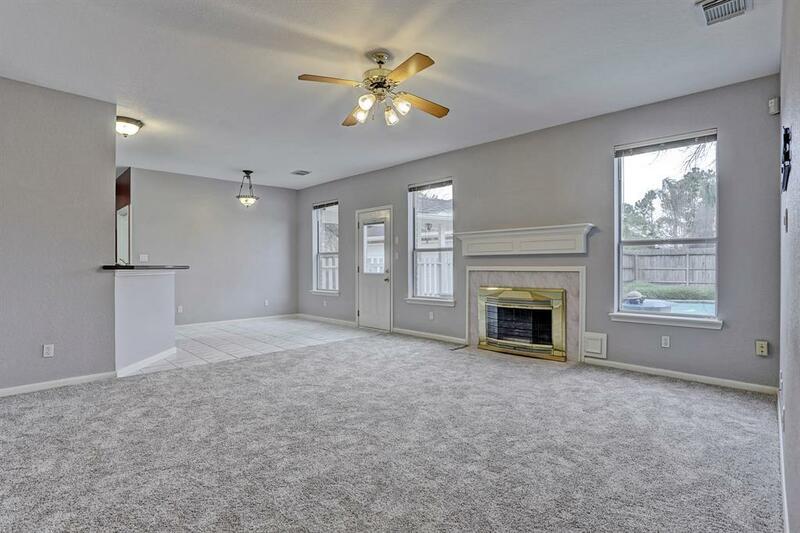 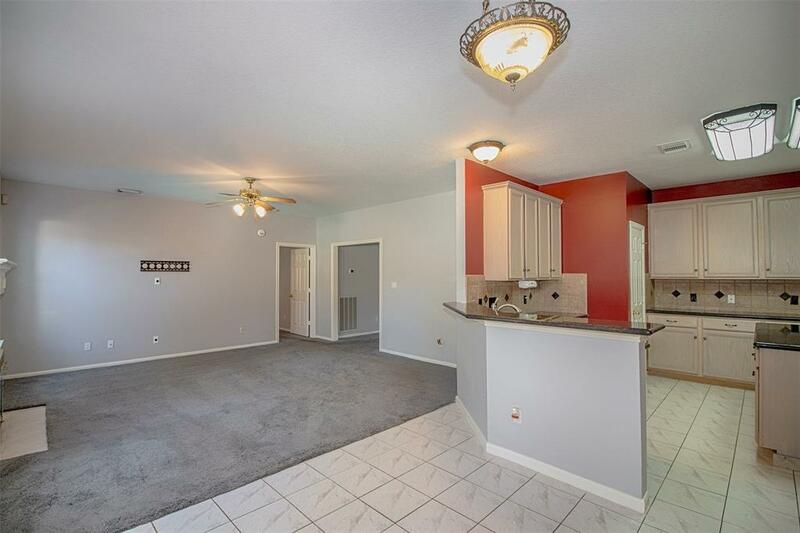 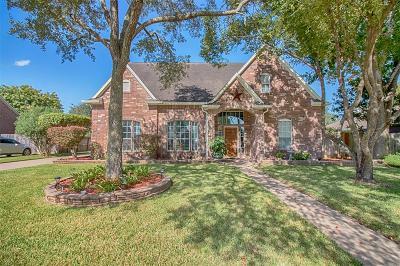 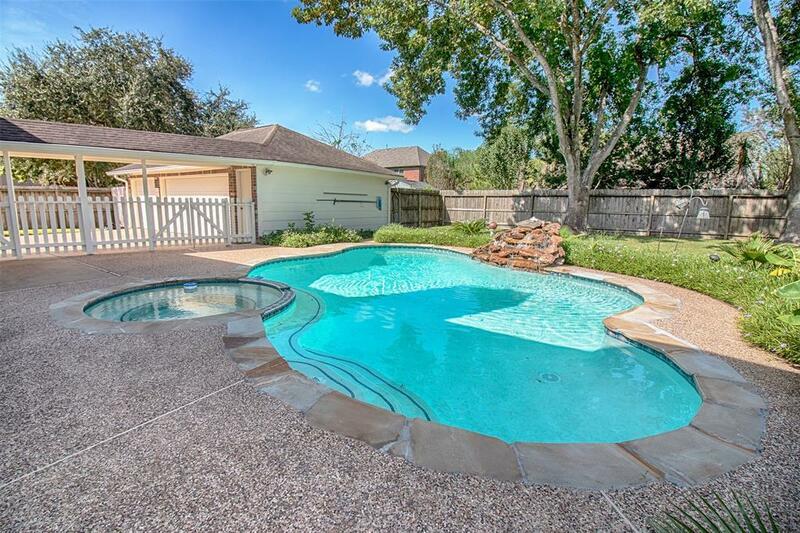 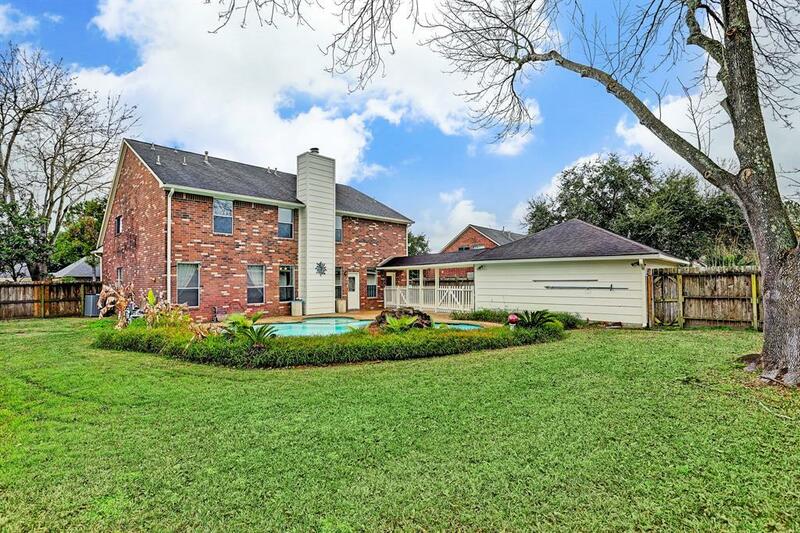 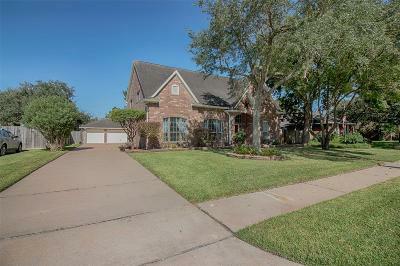 Open Spacious Family home in Quiet yet convenient neighborhood in Friendswood. 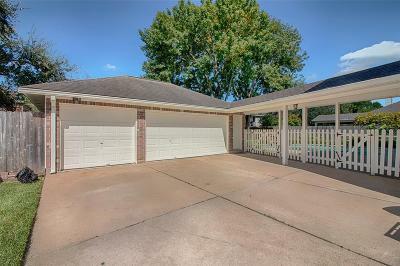 Home has been maintained with all major items replaced or updated. 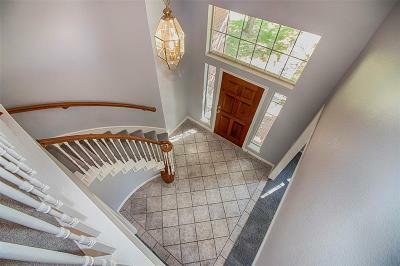 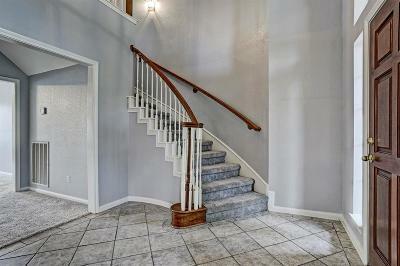 Curved spiral staircase in two story entry. 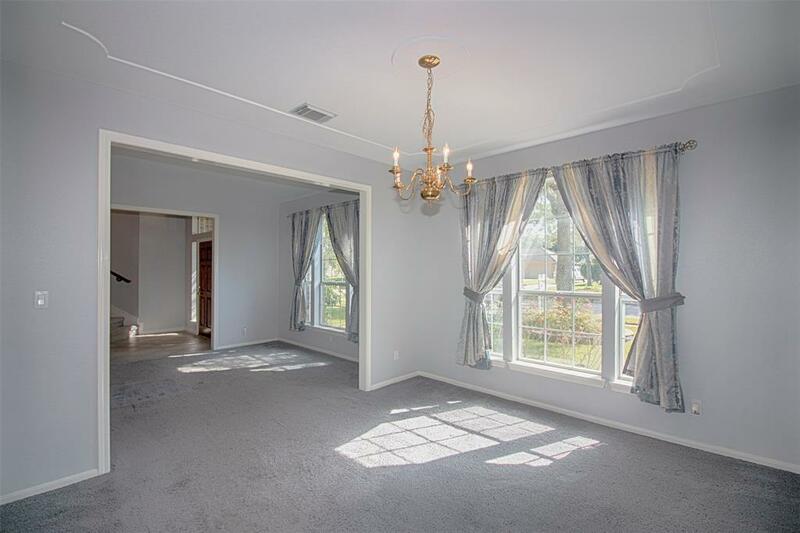 Formal living/dining room combo creates versatility. Half bath down off Den with gaslog fireplace. 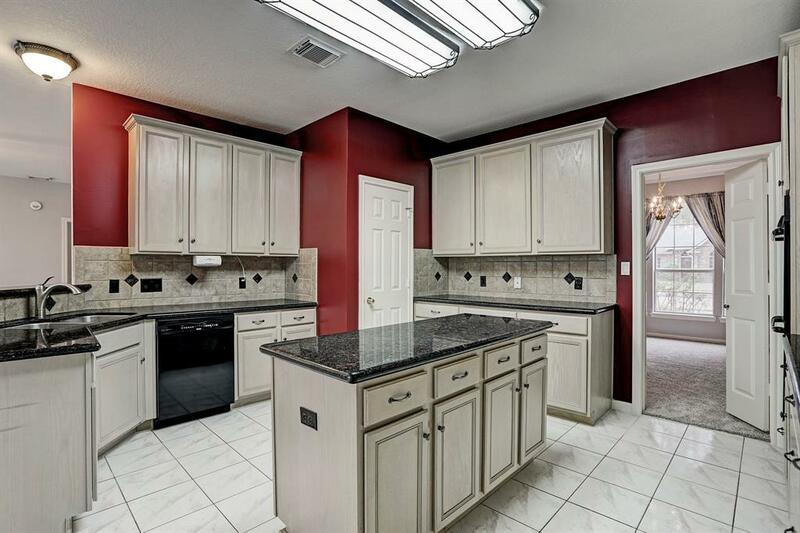 Granite island kitchen w/stainless steel double ovens and hooded microwave. 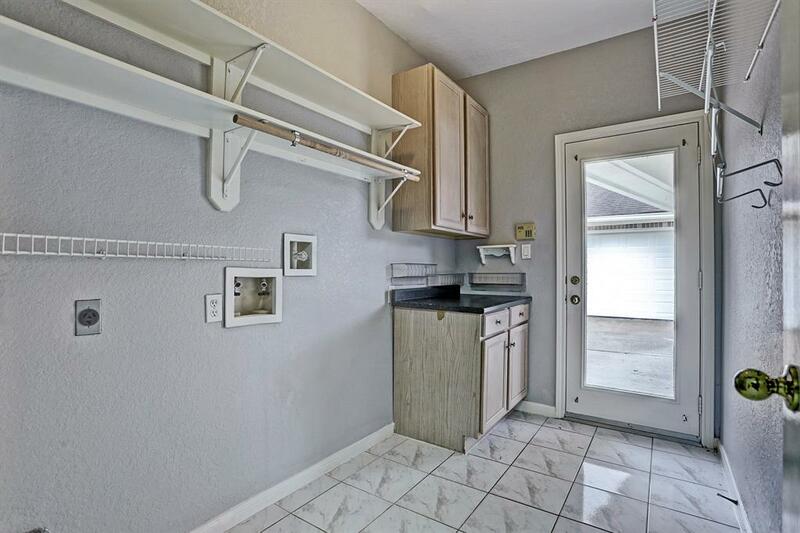 Abundance of counter and cabinet space. 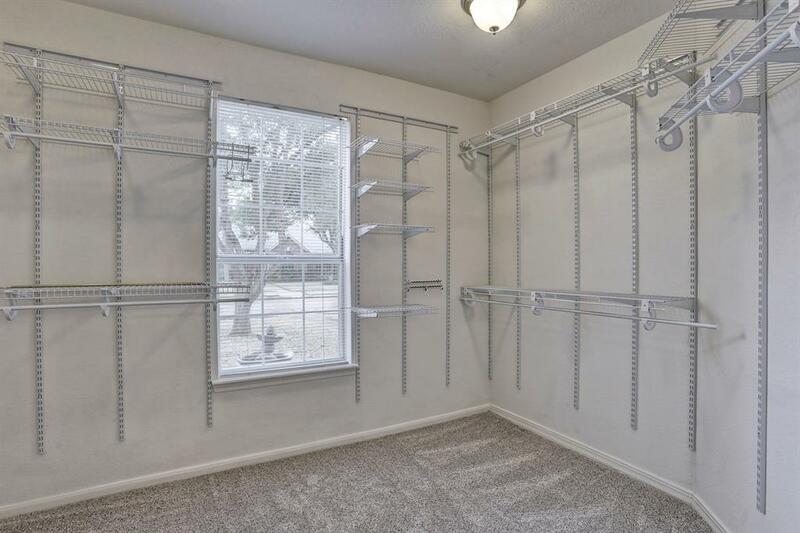 Large Pantry for the Family who like to entertain. 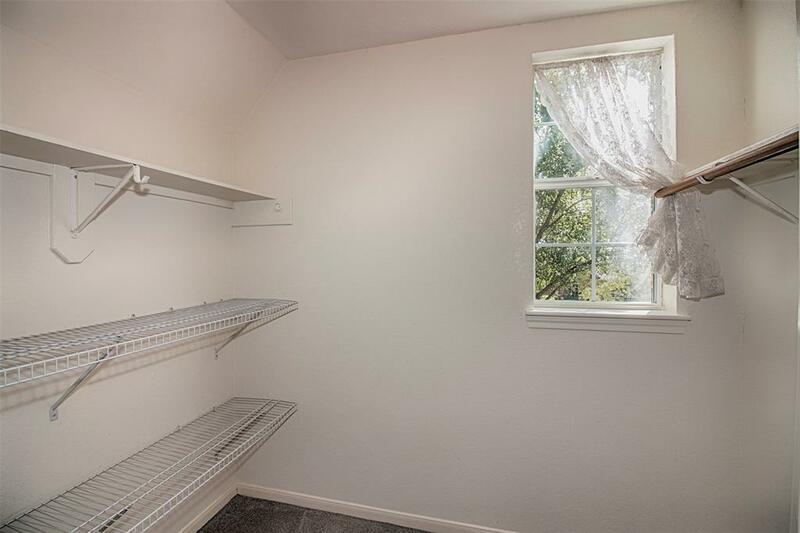 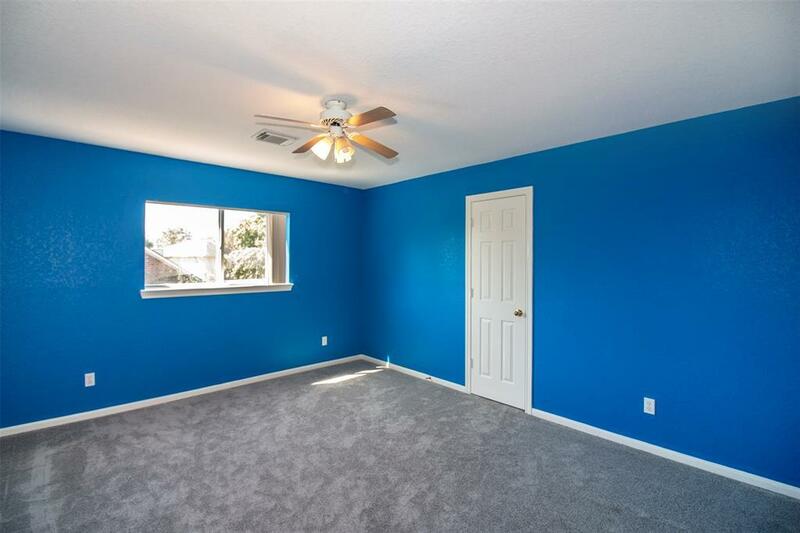 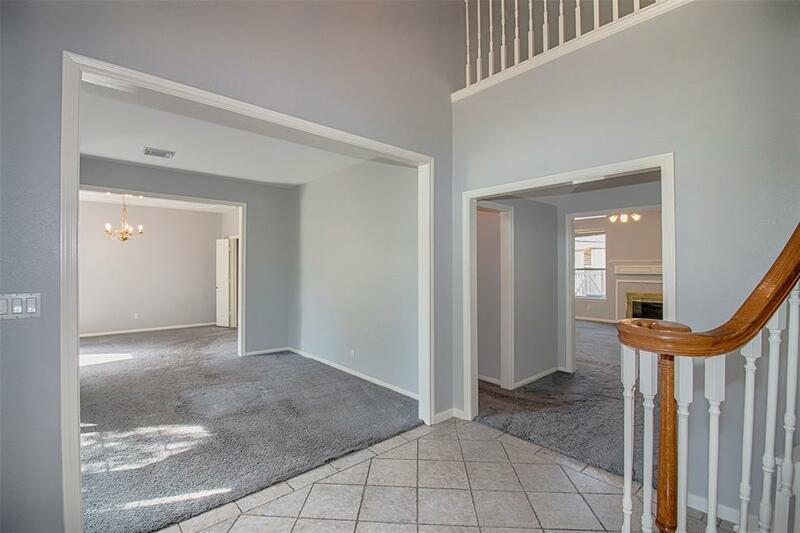 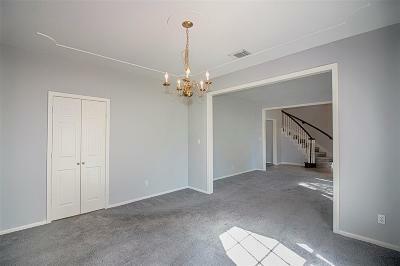 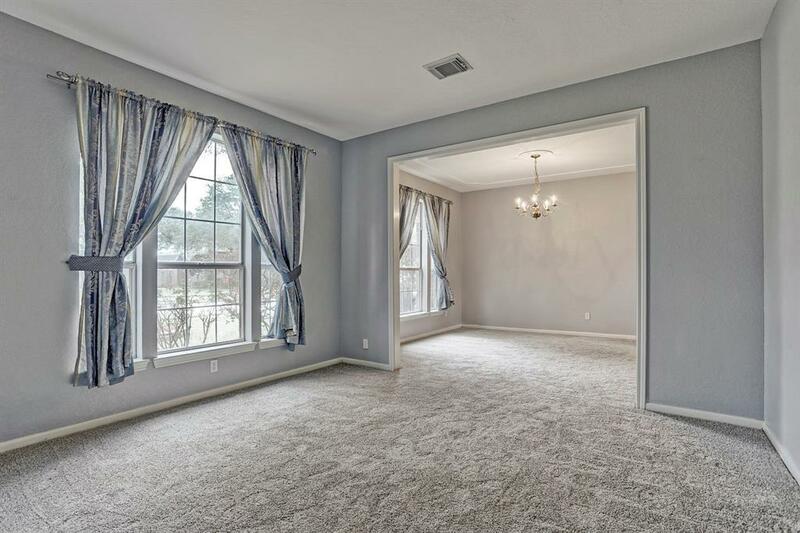 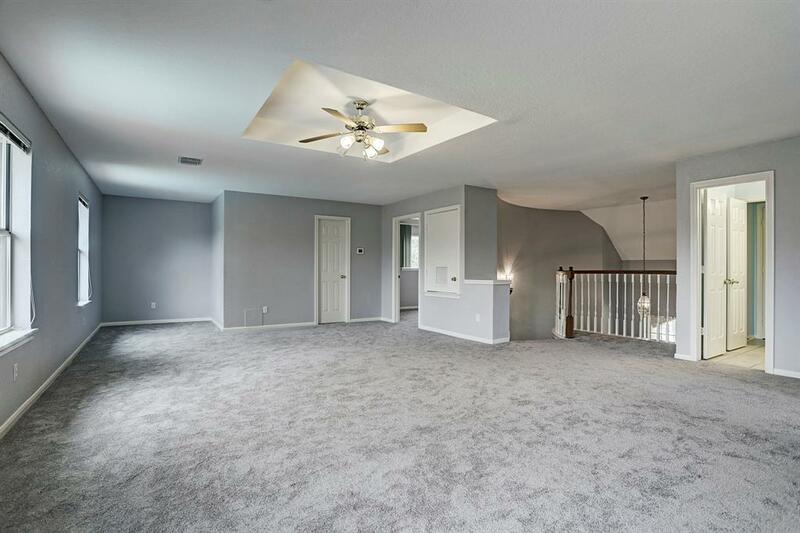 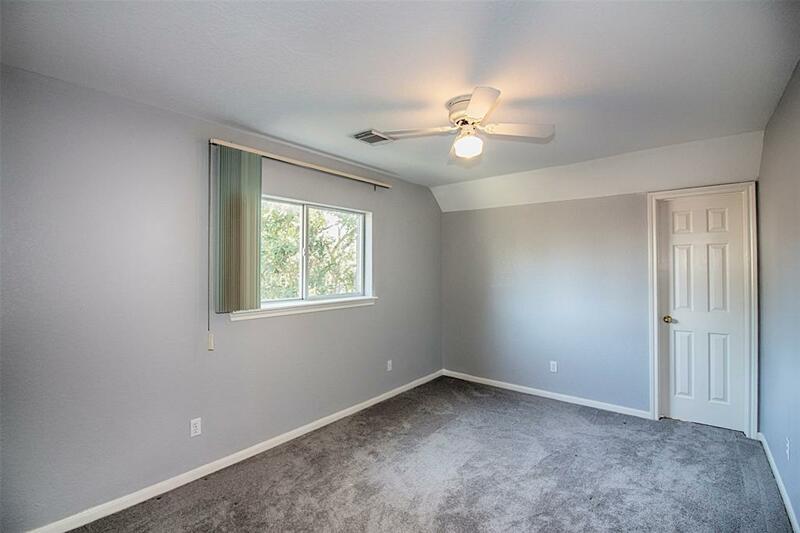 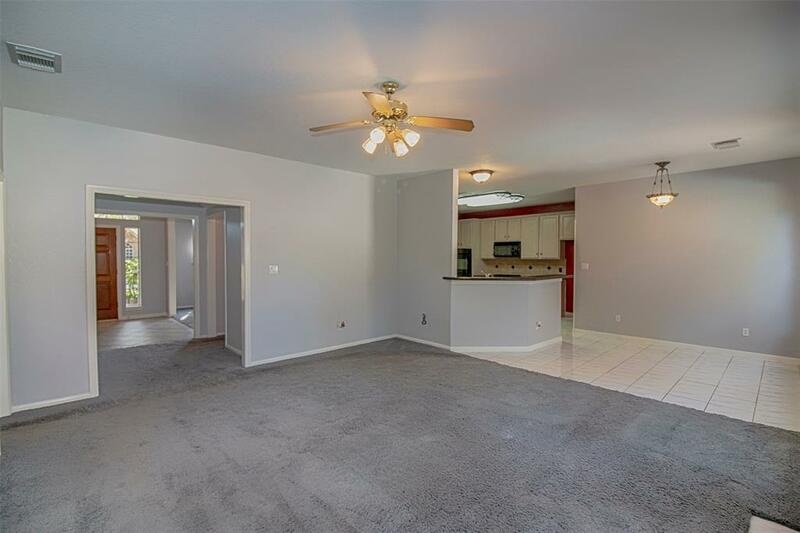 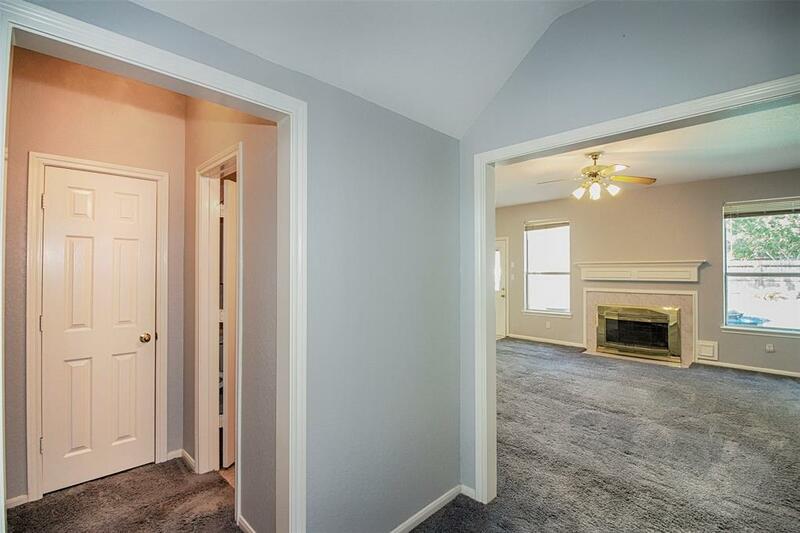 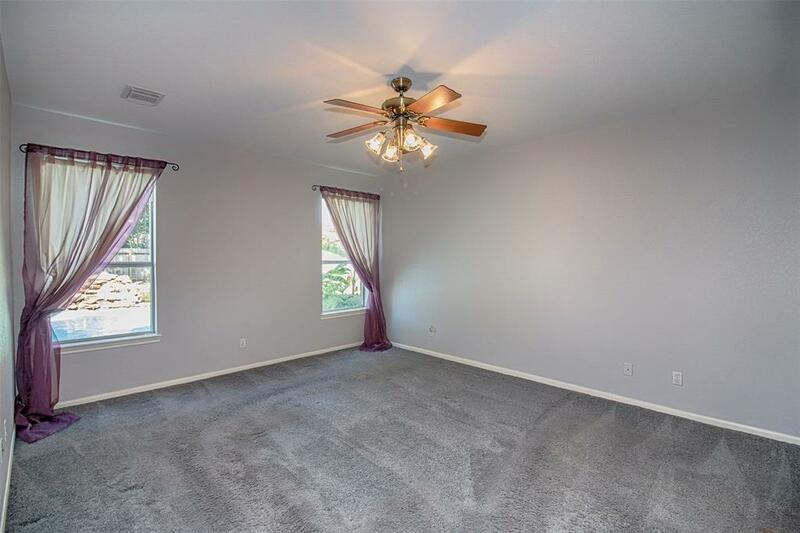 Master down with HUGE walk-in closet. 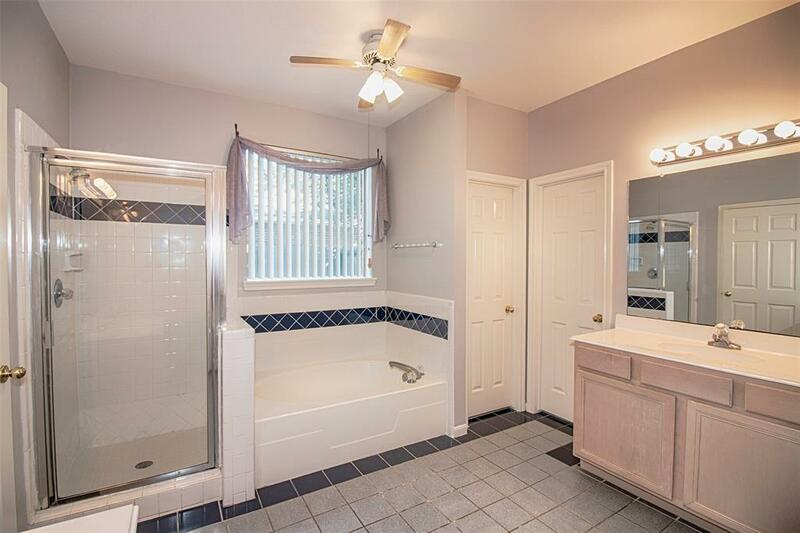 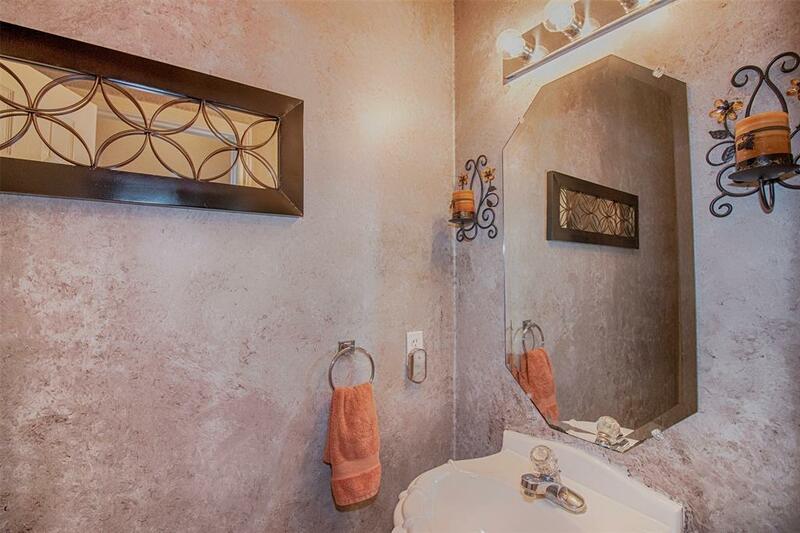 His and Her sinks, Separate shower and tub. Sparkling pool with new Heater and Pool Pump. 3 car oversized garage with additional land behind. 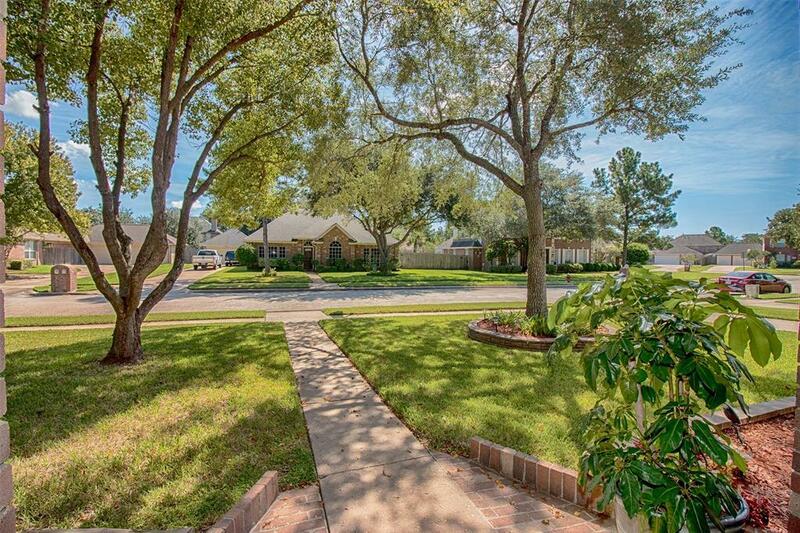 Perfect for dog run or Vegetable or Herb Garden. 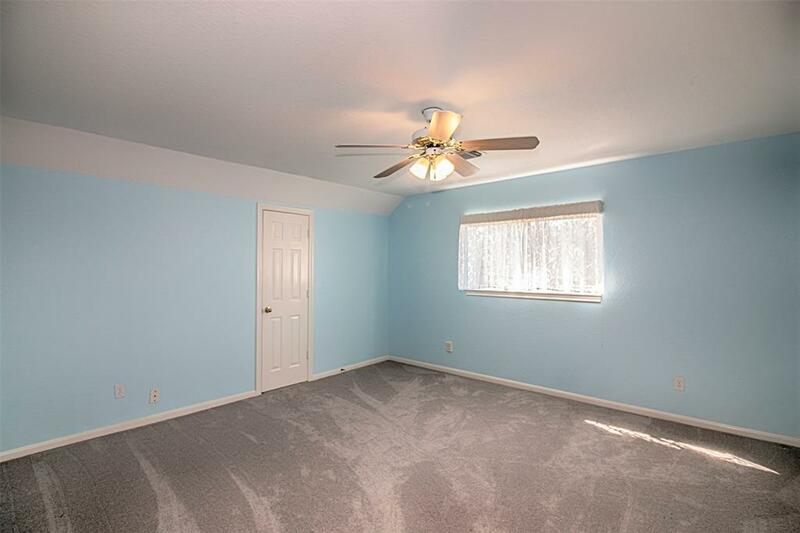 3 secondary bedrooms and again HUGE gameroom upstairs. What are you waiting for?